Soundweb is an intelligent robust real-time noise logging system developed by NMA. At the heart of Soundweb is a Norsonic sound level meter. 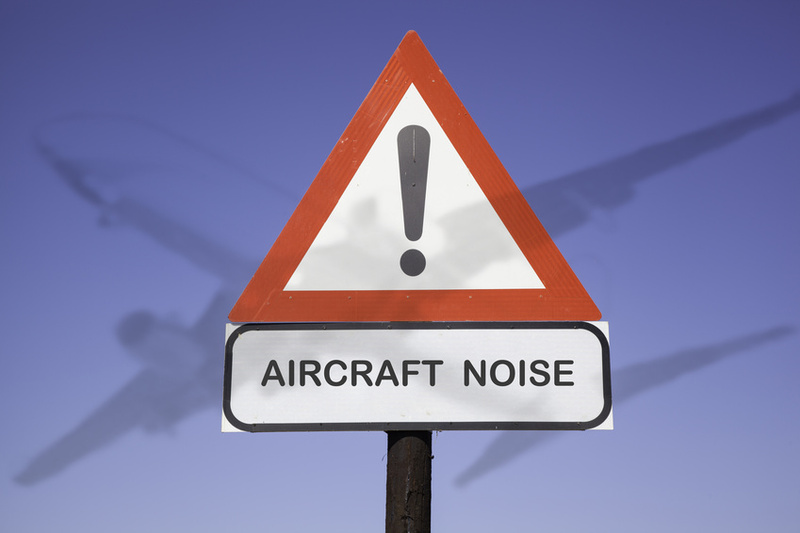 Norsonic is a manufacturer of NATA compliant, high-quality noise and vibration equipment. configured as a mobile unit or as a permanent system. This system comprising software and hardware has been installed at motorcycle track, race tracks , quarries, industry, wind farms and has been used to measure trains, aircraft and other sources. The complete system, hardware, solar panels and software is marketed by Belcur Monitoring Solutions. Although Soundweb has many features, specialised modules can be developed (at no cost) for specific purposes. Used on all three tunnels constructed in Brisbane (Clem 7, Airport Link and Legacy Way), a highly mobile Soundweb system (in a pelican case) measured noise in dwellings, shops, offices, hotels, classrooms etc. from TBM and road headers during tunnelling. Ask us about Soundweb lite displayed at Internoise 2014.